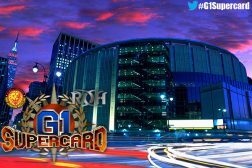 G1 Festival of Honor Meet & Greet Tickets on Sale! Okada and Ishii advance to the semi-final! 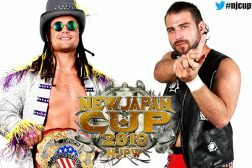 New Japan Cup Night 10 – Full Card released! 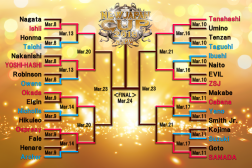 New Japan Cup Quarter Finals start tonight! 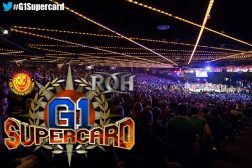 IWGP US Heavyweight Championship match set for March 24th! New Japan Cup Night 9 – Full Card released!